Barbie has received a lot of criticism over recent years, namely that she provides a very narrow representation of women to the millions of girls who play with her. Now Mattel is attempting to revise that image by releasing a new line of Barbie dolls that come in a variety of body types, skin tones, and hairstyles. This marks the first time the classic doll will be representing a body type other than her disturbingly proportioned, classic supermodel frame. 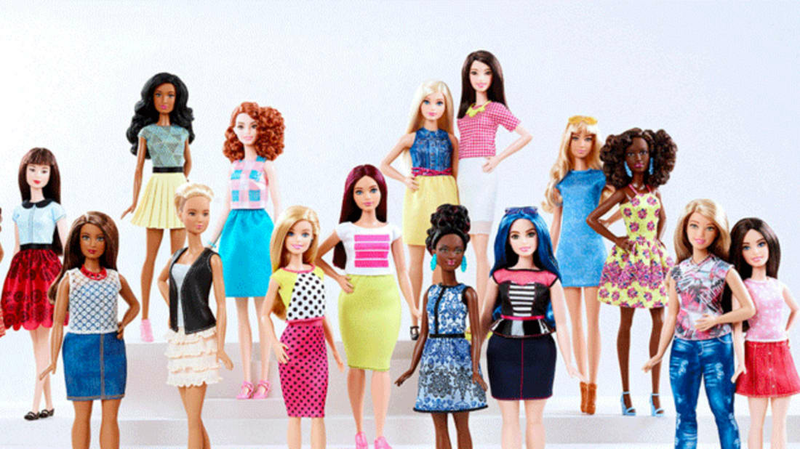 The new Barbies will be available in tall, petite, and curvy builds, and will feature 22 eye colors, 24 hairstyles, and seven skin tones. Barbie sales have been suffering in recent years as girls around the world are increasingly playing with electronic toys and smart devices over dolls. This new change is a follow-up to last year’s update of the toy, which also featured new skin colors and hairstyles, as well as flexible feet capable of wearing more than just high heels. The updated dolls will begin appear in stores on March 1, and some are already available for purchase online. All 33 new dolls will be released by the end of the year.